When I teach fitness or coach clients I often encourage them to listen to their body. The other day a client said back to me – it’s telling me to eat ice cream when I get home from class. We chuckled. I knew she was saying it in jest (though frankly, if that’s what you really want…#fillyourboots no judgement here!). It’s not always possible to make it to the yoga mat or sit on a meditation cushion. But there is time in your day – if you seek it out. Try this simple hack to make use of the time you already have! Pause in the transitions. I know your busy life isn’t going anywhere. So work with it. Instead of trying to build in magical “listening time” – use the time you’ve got and tune in. Any time you “transition” from one activity to the next – take 3 breaths. Breath one – just breathe – notice the air at your nostrils. Breath two – scan your body (and mind) – how are you? 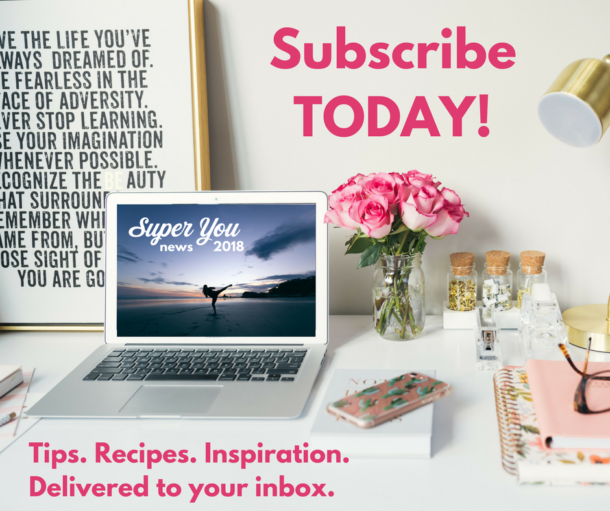 Breath three – ask yourself – what do I need? Sometimes the simple act of pausing for reflection is all we actually needed. Kind of like when you’re having a hard time and all you really needed was a friend to just reach out – and say, hey, are you ok? Just knowing someone cares…means the world. Next time you transition from one activity to the next – take 3 breaths: notice, scan, ask. 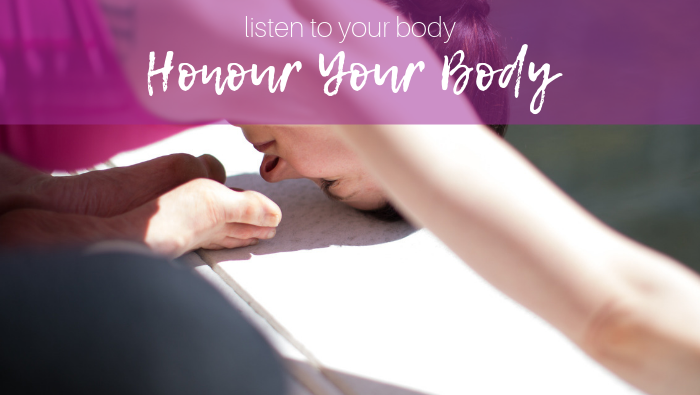 What can you do to listen to and honour your body?